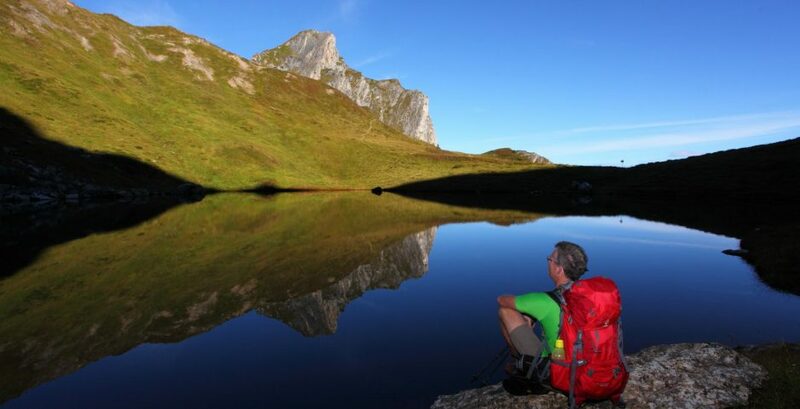 To get in the mood, to swim in, to meet group members and to use the SWACKS (a combination of hiking backpack and swimming buoy), we start our time together with a half hour hike to the “Trögseen” and swim there into the sunset. 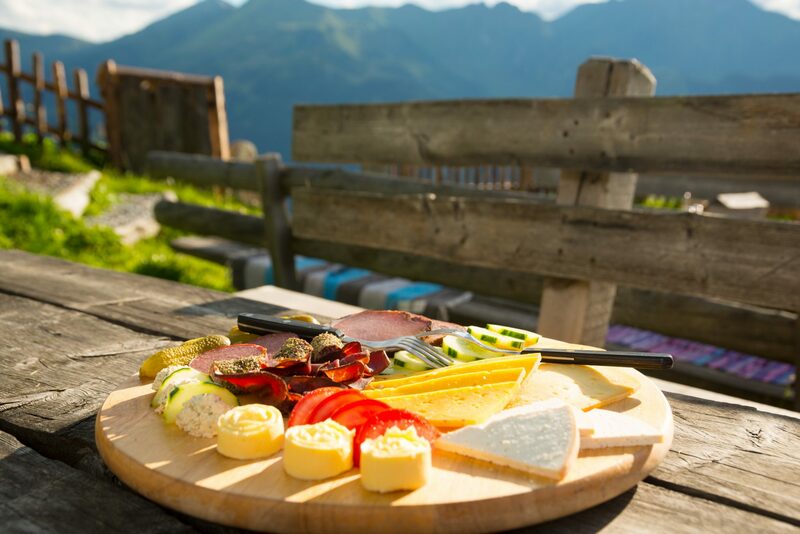 Afterwards , the program of the next days will be discussed during a hearty alpine snack. This program is adapted daily to the needs and wishes of the group, as well as to the prevailing weather conditions, water levels, etc. Subsequently, some of the activities and goals in question are presented here. Their actual implementation, their order etc. is always decided together on site. For all our tours, the safety of our guests has the highest priority. 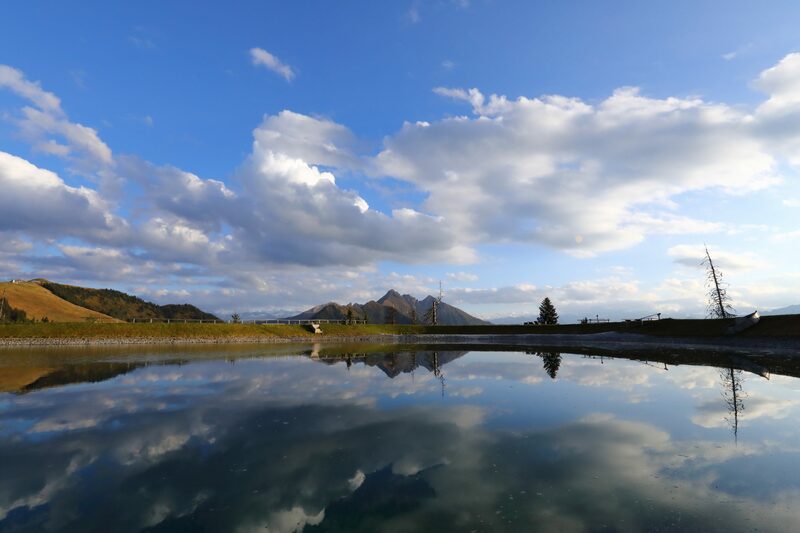 Therefore, the tours are accompanied by trained mountain guides and water guards and additionally secured by our innovative swimming buoys provided. 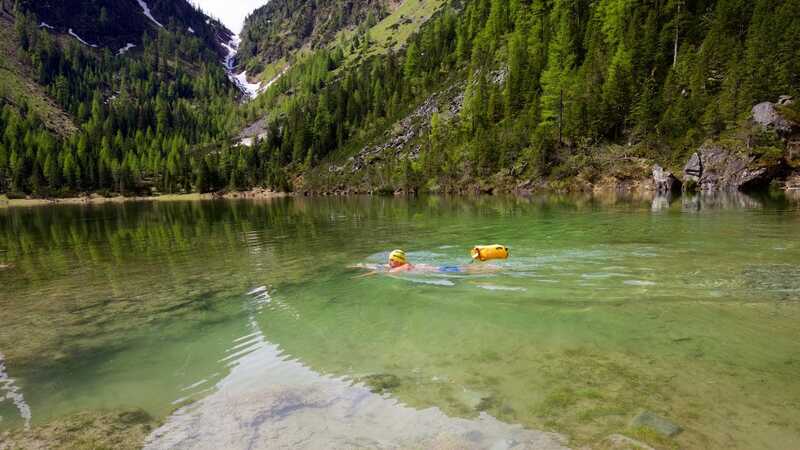 After all, we do not just want to marvel at the alpine waters that we hike, but also swim safely. 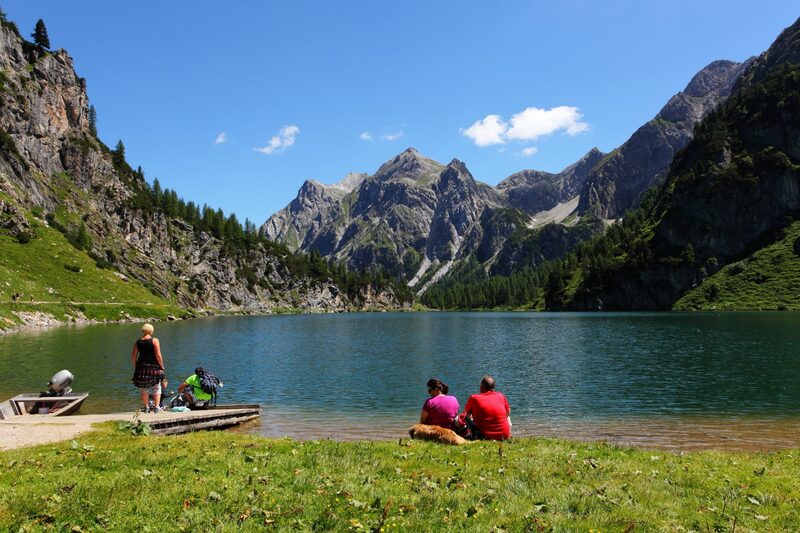 The “Valley-Inn” in Hüttschlag is the starting point of our easy hike into the water-rich “Valleys-End”. 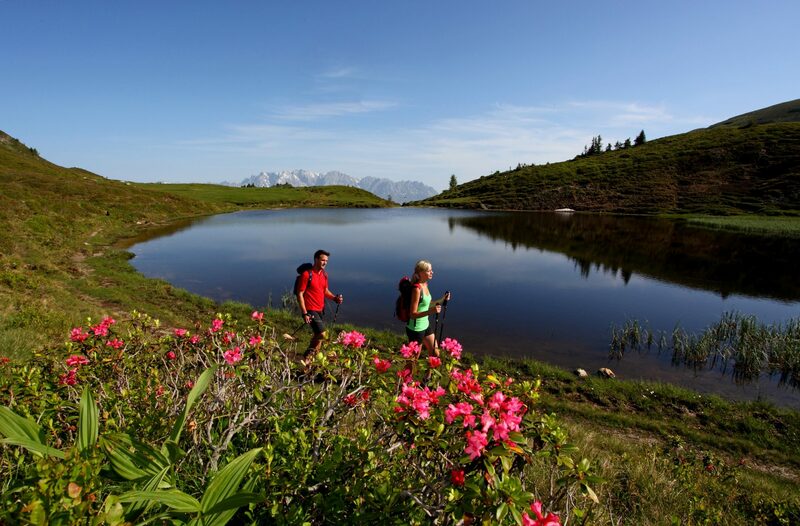 At a small bridge over the “Großarler Ache” there is a first beautiful swimming area. Depending on the condition and resistance to cold, swimming in the natural countercurrent system can be shorter or longer. 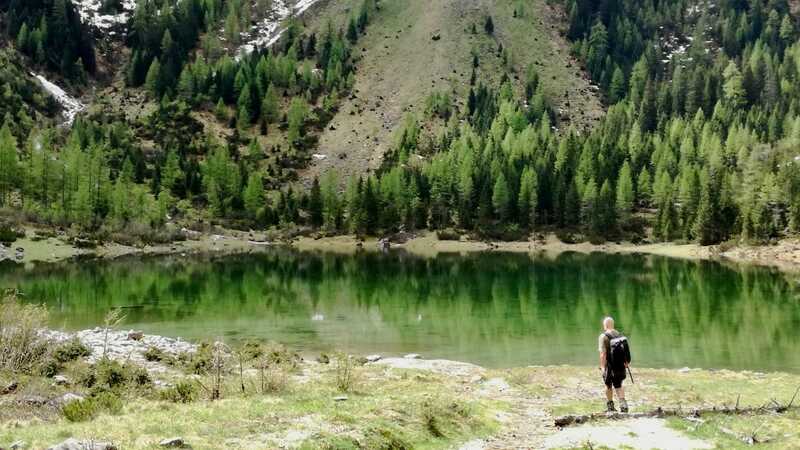 Only a few minutes’ walk above this bathing and picnic area we find the crystal clear “Ötzlsee”. No wonder that fly-fisherman like this place too. But with some mutual consideration, we Wildswimmer come here at our expense. 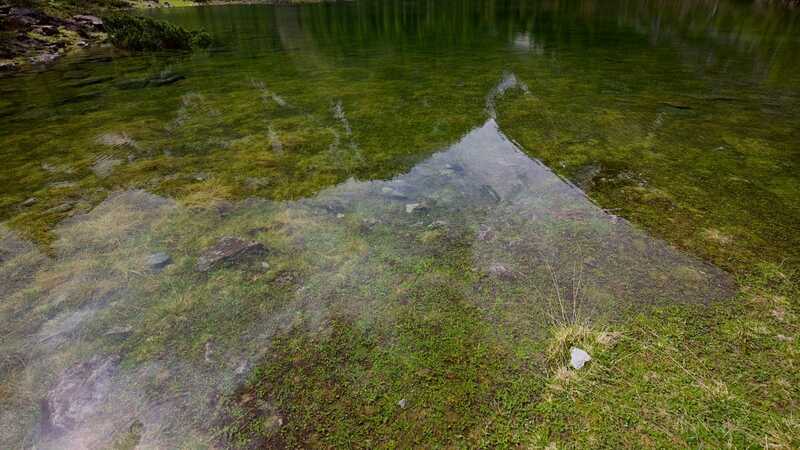 At the “Ötzlsee” we decide whether we want to start the approximately one and a half hour hike to “Schödersee”. 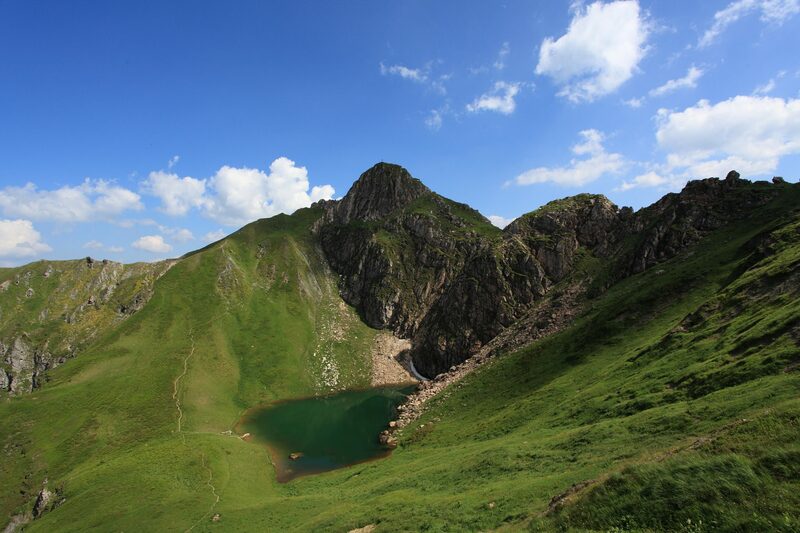 The “Schödersee” is a so-called periodic mountain lake. 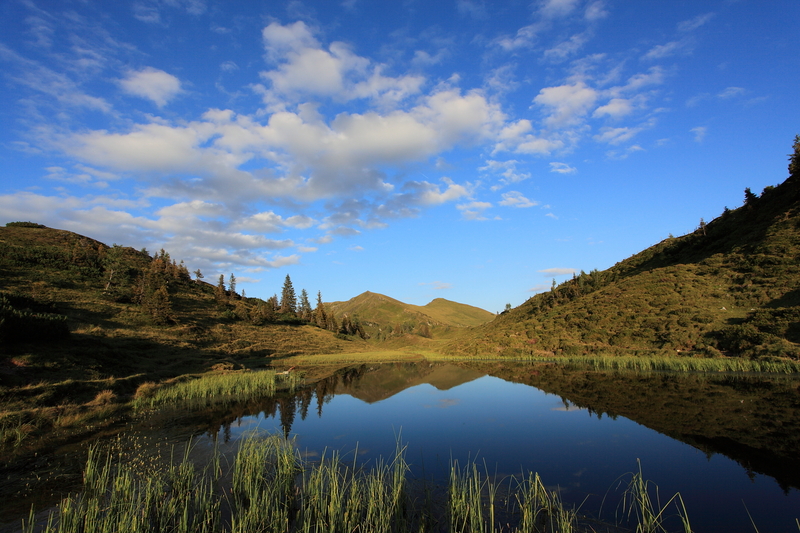 Lakes of this type occur – as the name suggests – only periodically. 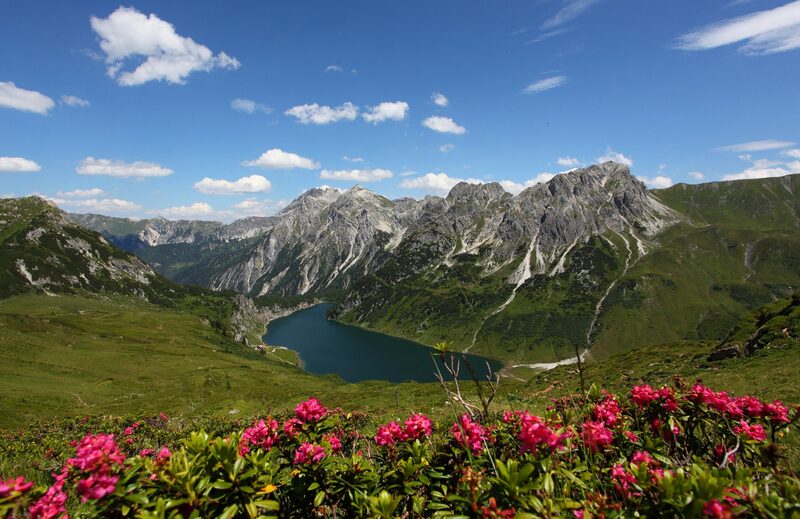 Whether the “Schödersee gives us the honor” depends on the snow range of the last winter, the course of the snowmelt and/or the precipitation of the preceding days and weeks. 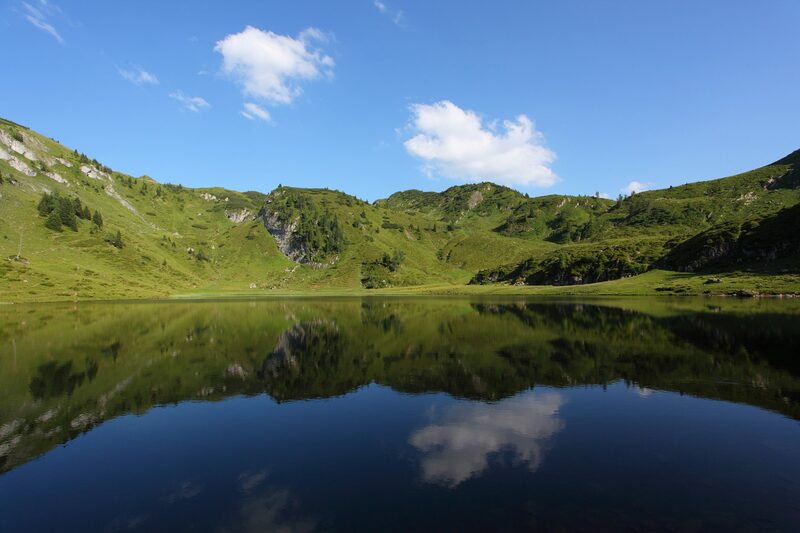 The “Schödersee” is so to speak a “lake without guarantee”. 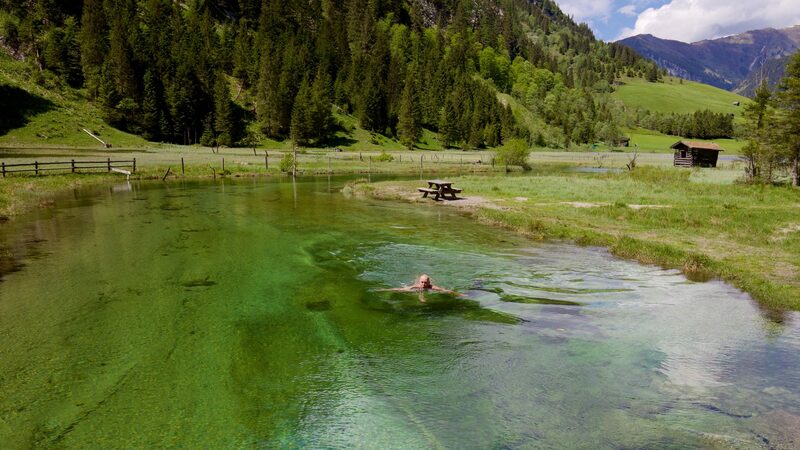 But if the “Schödersee” truly lives up to its name, it is a unique experience to swim in crystal-clear water over blooming alpine meadows. 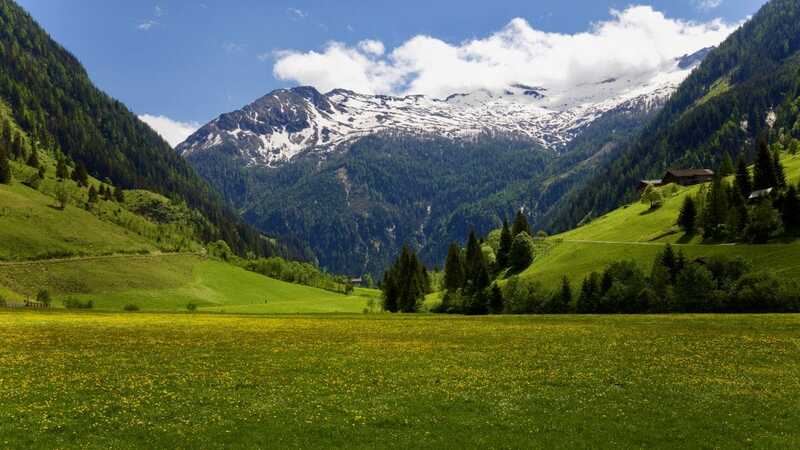 If we do not start the hike to the “Schödersee”, or instead meet only on an alpine meadow, we can still make a detour to the “Kreealm waterfall” on the way back to the “Valley-Inn” and refresh ourselves there once again with a wave pool. Rounding off our trip to “Valleys End” with a visit to the “Valley-Inn”. 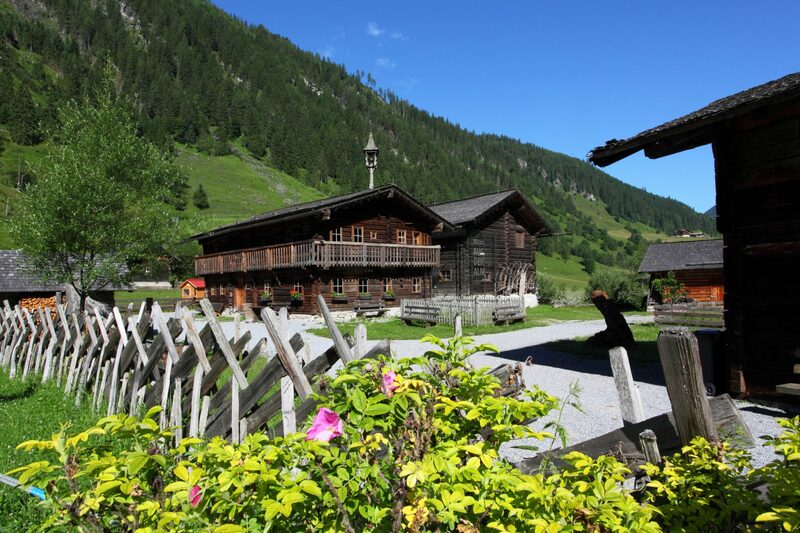 Here you can visit a remarkable exhibition of the “Hohe Tauern National Park ” on the topic “On the Alm – Between Heaven and Earth” and taste excellent local specialties. 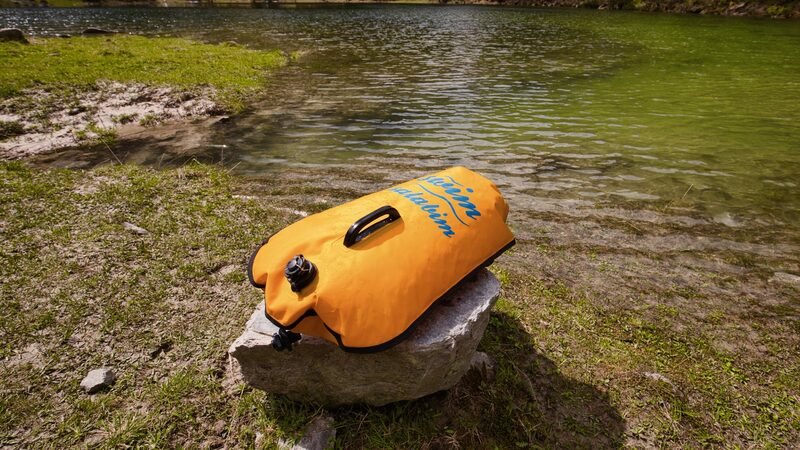 In doing so, our SWACK takes over a safety function through the buoyancy that it offers if necessary and, thanks to its “transport capacity”, makes it possible to transport the hiking equipment over the water in a dry manner, without having to return to the entry point later.